Steven Kuhl uses the image of a prism when describing the Crossings method. 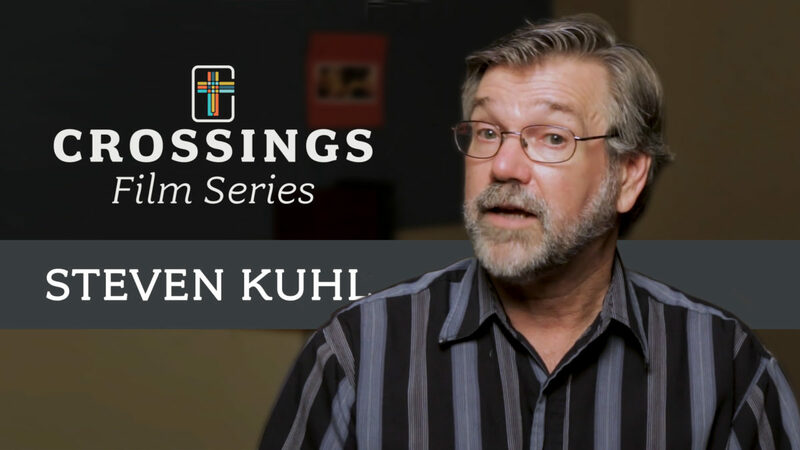 He shares how he sees Crossings bringing the message of Christ and our lives together. In that intersection, we find confidence and can trust that we are not lost, but claimed by God through faith in Christ. The Gospel frees us to make decisions in a way that we don't need to worry about where we stand with God, but allows us to shift our focus to our neighbor. You can read more about the Crossings Method HERE.